I’m going to see if they fit tomorrow. Then I’m going yarn and/or fabric shopping with my girlfriends. My daughter called this morning. She was buying Disney antenna toppers and having a ball. It’s nice to know she is still my little girl at heart. They are in Orlando for a few days before going to Key West. They took two weeks off. I hope they have lots of fun. 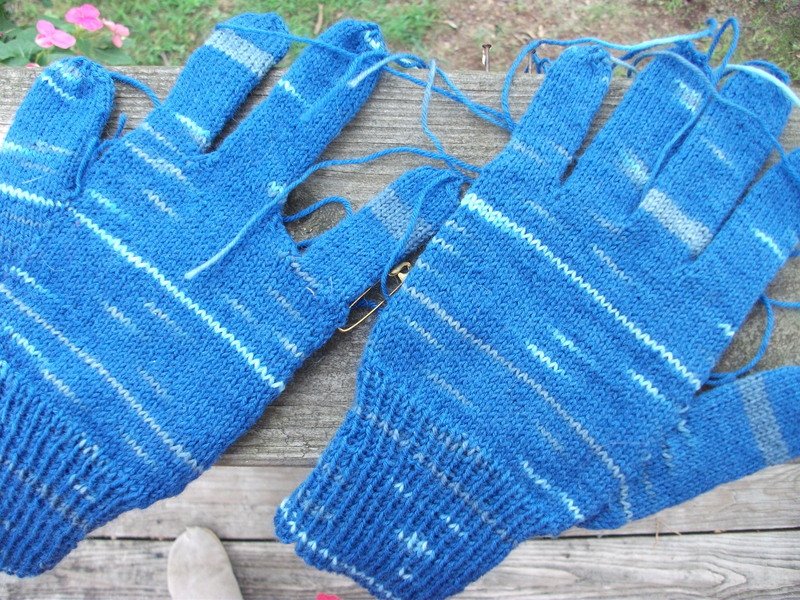 This entry was posted on August 3, 2010 at 12:59 am and is filed under Family and Friends, Knitting. You can follow any responses to this entry through the RSS 2.0 feed. Both comments and pings are currently closed.